This amazing collaboration is one of a kind and is definitely making music fans go crazy about it! Slander and Crankdat just created a storm with this release – Kneel Before Me, as they collaborate with the legendary rock group Asking Alexandria, creating a dubstep bliss! The electrifying feature of rock music has exemplified itself in literally fusing with electronic music. Starting of with thunders and an equally intense vocal work, the track houses clear drum work leading into the heavy drop that is slick! It is a unique blend and can very well be a good stage for the trend to grow in huge ways. The heavy bass work with dark and sinister vocals, breaks into intensely mind-bending music making you want to crave for more! 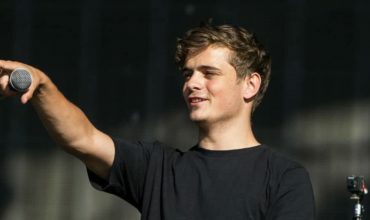 Christian Smith, better known as Crankdat, is a 21-year-old prodigy who first went viral with his remix of Fetty Wap’s ‘Trap Queen’, in 2015. 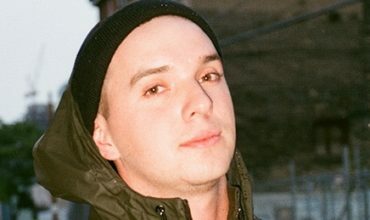 At the top of 2017, Smith dropped out of Kent State University, where he had a full-ride athletics scholarship, to pursue his dream of making music full-time. By summertime, he had signed with Asylum under Warner Music Group and released his debut single “Dollars” which went Top 5 on dance radio. In January 2018, Billboard exclusively announced his Vegas residency in partnership with Hakkasan Group alongside mainstays Calvin Harris, Tiesto and Zedd. Crankdat lives by a simple statement: “Gear up.” The motto has evolved into a mission statement for every Crankdat fan as they prep themselves for their next adventure. SLANDER, were first identified internationally with their remix of Showtek’s ‘We Like To Party’ in 2014. 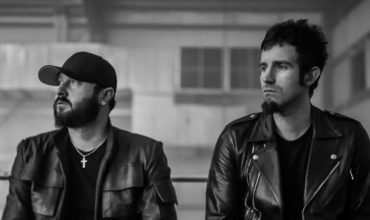 The duo made waves with their original productions and an evolved sound, as recently evidenced on “Welcome To The Fire” with Sullivan King, “I Can’t Escape” with SAYMYNAME, “Happy Now” and recently released “Move Back” with WAVEDASH. Together with NGHTMRE, SLANDER has made their “Gud Vibrations” event concept into a bonafide lifestyle resulting in multiple sold-out shows across the globe, incl. Miami Music Week’s edition that sold out in less than 3 minutes. The legendary Asking Alexandria is one of the few bands who constantly combined innovation of modern rock with the traditional stuff. They’ve shared the stage with Guns N’ Roses, Green Day, Alice In Chains, and Avenged Sevenfold, and Slipknot; co-headlined with Black Veil Brides; joined Warped Tour and Rockstar Mayhem; played every major rock festival in the world; and headlined sold out theater tours. With the track having no space for you to point fingers at, it is a total package of dark vibes, incredible metal vibes and a capability to create absolute massacre wherever it is played. Surely, it will make you Kneel Before it! 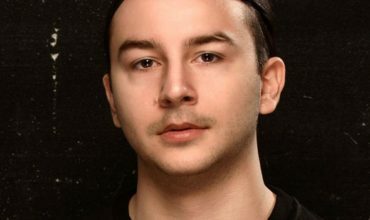 Hey Buddy!, I found this information for you: "Slander & Crankdat team up on exciting new track – Kneel Before Me". Here is the website link: https://themusicessentials.com/music/slander-crankdat-kneel-before-me-listen/. Thank you.